If you are an Android user who downloads and surfs a lot on your Smartphone and also resides in Nigeria then there is no doubt that you must have heard of or even know this amazing tunneling App very well - Simple Android Server, because it has been helping so many internet users to download as much movies, apps and other files as possible on their devices. If you've not been using it, then you might be interested in it here - Simple Android Server 5GB for just #70 only with MTN. Now, let's move to the main gist in this post, which is the new update that meets the Simple Android Server. 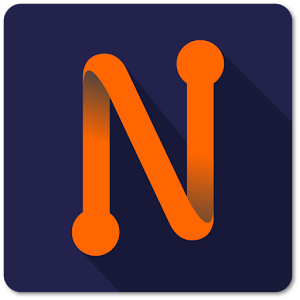 Just yesterday when I tried updating the Apps on my Android Smartphone, I noticed that the Simple Android Server App has been upgraded and rebranded to NetLoop VPN. 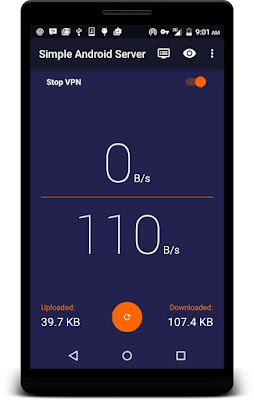 NetLoop VPN is still the same Simple Android Server (SAS) you know with some additional features and improvements, basically and simply containing a Proxy Server and a Free VPN. Though, the VPN is not a full featured VPN since it is not provided for security but mainly for tunneling purposes. Tunneling purposes? How sweet! There is no doubt that the upgrade and rebranding of this App must have brought some things with it and yes, the developers have done a very good job to ensure that the App consumes less battery power compared to the way it does before. This shows how important the upgrade is, so ensure you upgrade the Simple Android Server on your Phone to NetLoop VPN as soon as possible. In addition to this, here are the additional features and things you need to know about the new NetLoop VPN. • Ability to modify TCP connection parameters. 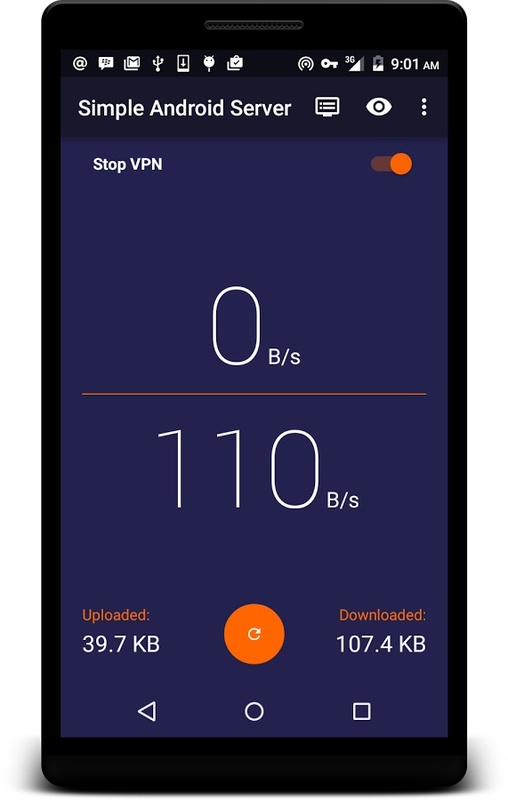 • Ability to use multiple concurrent connections to the VPN servers for the best Network usage experience. • Specify alternate proxy servers to send a request through. • Provide alternate headers and ability to strip headers from incoming HTTP responses. • Ability to choose number of connections to be maintained by the app (good for power management). • Ability to share configurations through any file transfer method. • System wide proxy service. You can see every reason why you need to update the App to the newest version. If you are interested in consuming large amount of data for a very small amount, here is the detailed post on - how to use this App with MTN and get as much as 5GB for just #70. The PC version of Simple Android Server also rocks and works well, here you go - How to Browse and Download on your PC with MTN; 5GB for #70. What do you think about this upgrade? Have you upgraded yours? Is there any other improvements you noticed? We'd like to hear from you, don't forget to share this post with others. You should also subscribe to our FREE email updates to receive our upcoming posts directly into your mailbox. Happy Sunday!